Welcome to Birth & Parenting! I’m Helena Mooney and I’d LOVE to help you with all of these topics and more. I’m a Parenting by Connection Instructor, an Aware Parenting Instructor, a Doula and Mum to 2 children. 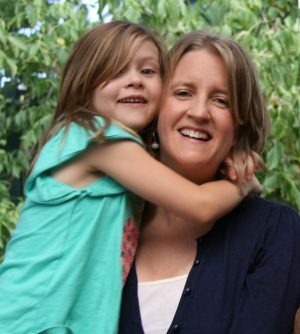 I know how hard it is when your child is being a nightmare, and I’ve learned a fantastic way of responding that’s respectful, loving and effective. 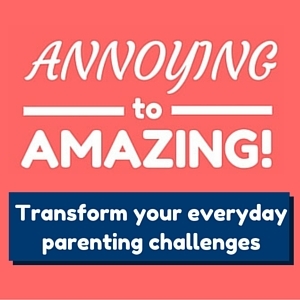 So WAITLIST NOW for the next round of ANNOYING to AMAZING – my 8 week online course that helps you transform your everyday parenting challenges. And if you’d like more personalised support – book in a 1:1 consultation with me today.